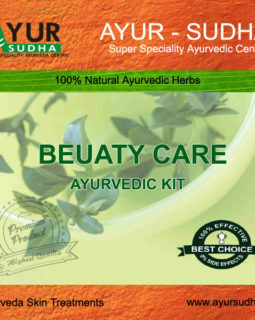 View cart “MALE ALOPECIA AYURVEDIC TREATMENT” has been added to your cart. Oral Ayurvedic Medication as herbal formulations which checks the growth of toxins and helps to eliminates the toxins from the body. 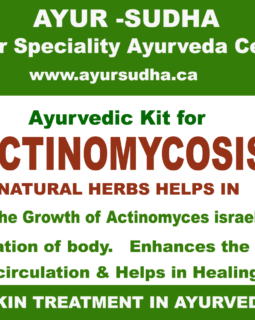 It improves digestion, enhances the immune system and strengthens the tissue of the body. 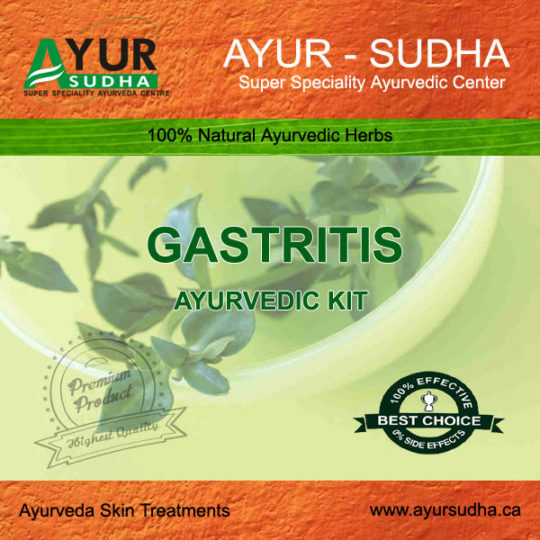 Oral Herbal Mixtures are used to overcome the gastric problems which are used as metabolic improver.